Apple TV is a great device to stream content on your TV. However, it is not the best device when downloading and installing any new applications. Which also includes most preferred VPN applications. However, there are different ways to setup VPN on Apple TV. Install VPN on a Router. Install VPN on a Mac or PC and use its Hotspot. This method might work with your router, but we find it the best method among the other. Because it not only setup a VPN for Apple TV but it also setup VPN on any connected device via WiFi or Ethernet. It is also, the most convenient way of installing VPN on your Apple TV. However, being said all the above it takes longer on the router to setup VPN on Apple TV. So if you’re looking for a quicker way to setup VPN on Apple TV then move on to the next step. You need to ensure that the router you’re using has the firmware running, DD-WRT and Tomato. Most of the VPN software can work with this firmware. So if you’re using IPVanish VPN then be noted that it can work on both of the firmware. First, also you need to install the VPN before beginning as it can speed up the process. You can check DD-WRT compatible routers from this list. 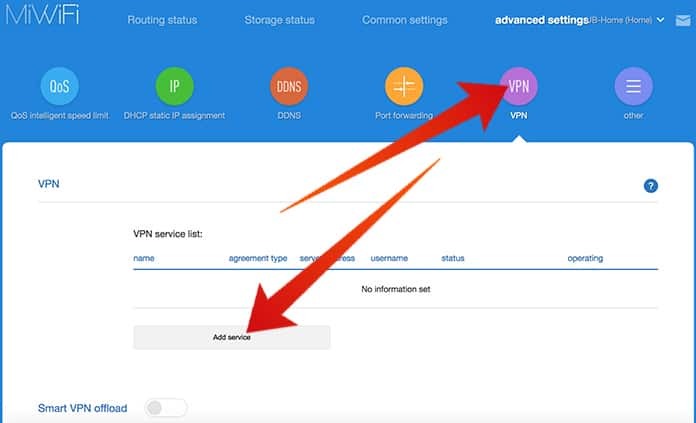 Now, go to the iPVanish page to open PPTP or OpenVPN, then proceed to your router’s admin page and run the DD-WRT. You can do so by entering the router’s IP address, you can check by calling your ISP. Now select Services and then enter the credentials. In Services, select Enable and next to System Log and save it. Go back to top page, and choose the VPN tab and click on the OpenVPN Client and choose Enable. After that, you need to update Server IP/Name and enter the IPVanish host. You can check the IPVanish Server hostname from the following list. Now under the Administration tab, choose Commands and enter the following in Command Shell. Username and Password is your IPVanish Username and Password. Now choose Save Startup, and the info will be shown in Startup box. Then Reboot your router from the Management tab. 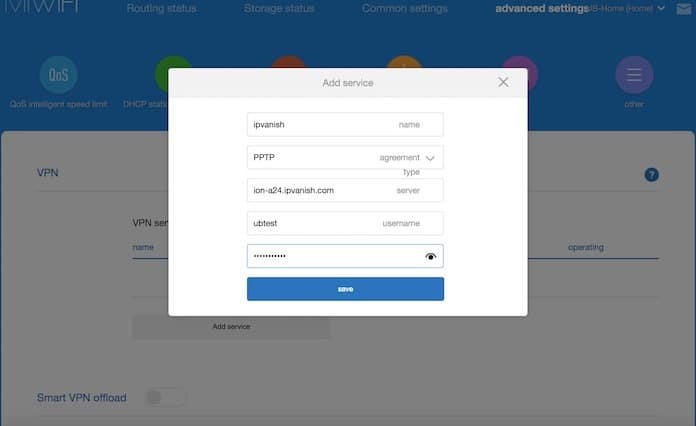 Download and then install the IPVanish software, create an account for IPVanish and connect the PC to the internet. Before enabling your Hotspot check if the VPN is on and working. Open your Hotspot settings from Windows and choose Change mobile hotspot settings. Now under the Share my Internet Connection choose either Ethernet or Wifi. Enable it and your Wifi Hotspot is ready to be used. Open System Preference and under Internet and Wireless, select on Sharing. Now, into computers using option, choose AirPort. From the list on the left, choose Internet Sharing and click Start. Now you’re ready to share your Internet using your System and connect your Apple TV. The reason we selected the router option over the Hotspot is that though it can be a lengthy procedure to setup, after that you will have a more stable and fast connection. 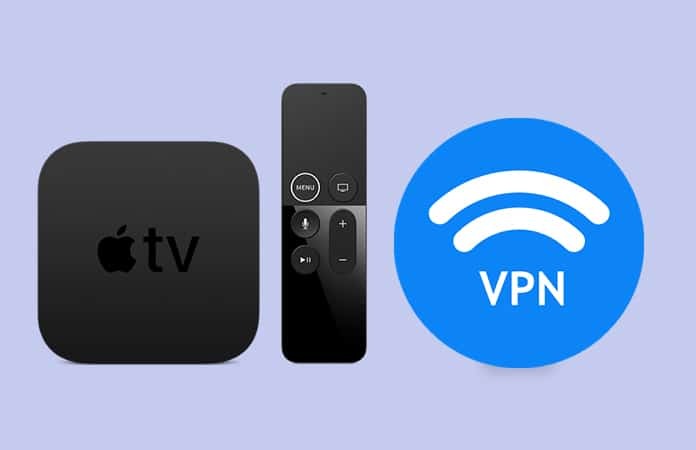 Let us know in the comments below, any other methods to setup VPN on Apple TV.